HAPPY BIRTHDAY FastCoin, 4 Years Running!!! We are a global team of FastCoin enthusiasts that seek to make crypto currency technology practical and easy to use. We support the FastCoin Open source community by allowing them to work directly with the developers and stewards of the coin. 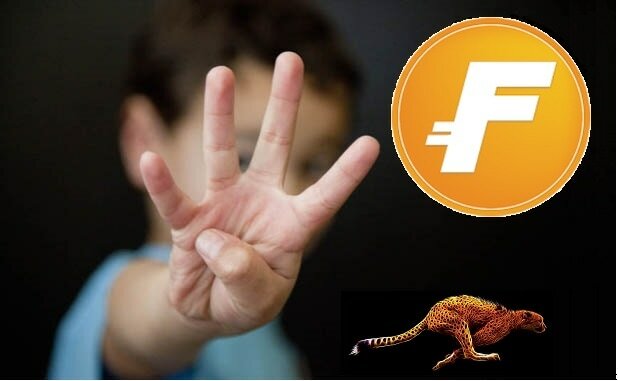 FastCoin is THE FASTEST Complete Stable Secure Transacting Crypto currency on the market today! That is one of the reasons why we believe FastCoin is positioned to do well in the Crypto currency marketplace. FastCoin is currently offered for sale on the following exchanges Livecoin & Cryptopia. For Technical assistance please contact our online Forum at fastcointalk.org.